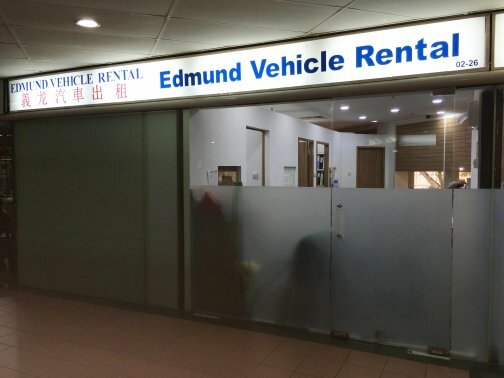 Edmund Vehicle Rental provides long term and short term rental saloon cars, passenger van, twin cab pick up, 10ft/14ft box and canopy lorry and van. Probational drivers are not allowed to rent any vehicles. Collection/delivery is available with additional surcharge. The pick up point for the rented vehicle is at the company address along Balestier Road.